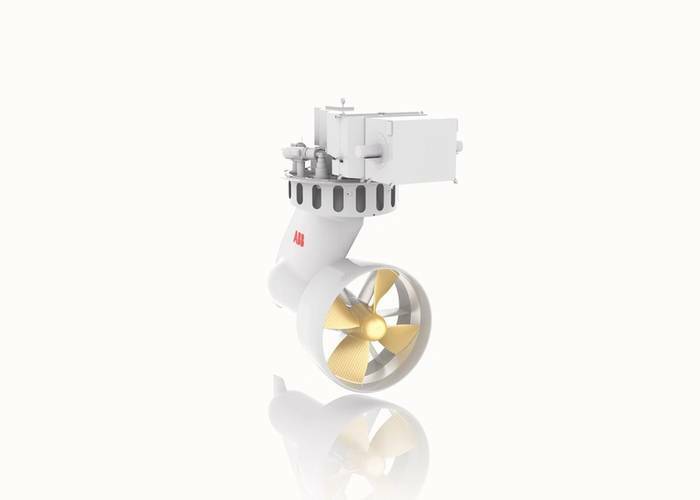 ABB’s newly launched Azipod propulsion unit is said to be up to 10 percent more efficient than previous versions. ABB hopes to expand the appeal of the podded electric propulsion system beyond established markets with its improved efficiency and bollard pull. According to ABB, the new linear flow Azipod XL achieves this jump in efficiency by introducing a nozzle with stator plates, which directs the water flow from the propeller to reduce the turbulence and energy loss and to give the optimum thrust for the vessel. The Azipod XL represents the biggest jump in the systems’ fuel efficiency in recent years, the manufacturer said. To put it in perspective, if the newest model replaced all existing Azipod units it would save the shipping industry 2.2 million tons of fuel, and 7 million tons of carbon dioxide, over the next 25 years. It is a quarter of a century since the first installation of an Azipod unit, and in that time they have racked up more than 12 million running hours, saving 700,000 tons of fuel in the process. “The new Azipod XL is completely in step with the needs of the maritime industry. Ship owners always want solutions which improve their bottom line whilst more stringent emission regulations are pushing operators to utilize the most efficient propulsion system possible,” said Juha Koskela, Managing Director of ABB’s Marine and Ports business. One of the strengths of the modifications is that they are relatively simple meaning there will be no compromise to Azipod propulsion’s excellent availability record, currently standing over 99.8 percent. Azimuth propulsion works by drawing water into the propeller and pulling the vessel, therefore the addition of a nozzle will optimize the water flow as it leaves the propeller. All the improvements have been tested extensively using scaled versions in laboratory conditions. The Azipod XL concept can be designed to give high bollard pull thrust at lower speed and still have good characteristics at higher speeds. This improved performance along with better fuel efficiency and 360-degree maneuverability makes the Azipod XL ideal for a wider range of vessels. 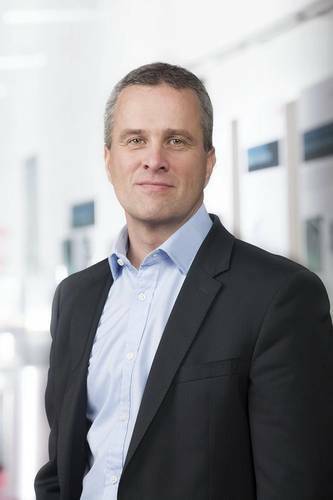 ABB’s focus on ship connectivity will also benefit the new model. Smart sensors installed in the units send data to ABB’s Integrated Operations Centers, allowing ABB and the customer to gain insight into important aspects of the Azipod unit that are vital for maintenance.